The IMC European Awards are organised by the European Association of Communications Agencies (EACA) and its Integrated Marketing Communications Council Europe (IMCC Europe). The most recent Awards were announced in December 2017 and all the winning case studies are available to read here on WARC. Child Focus restarted the conversation about missing children in Belgium by putting their faces onto Belgian coins. 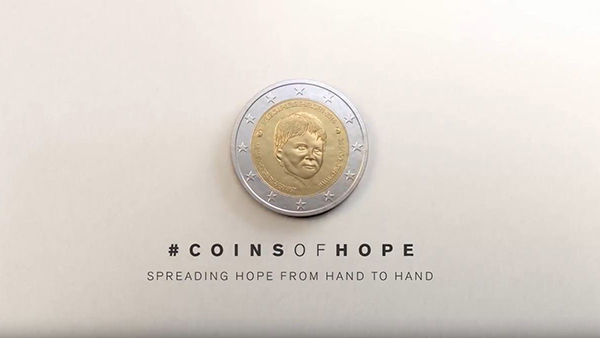 The brand launched the Coins of Hope campaign on International Missing Children’s Day and gained a lot of media attention. 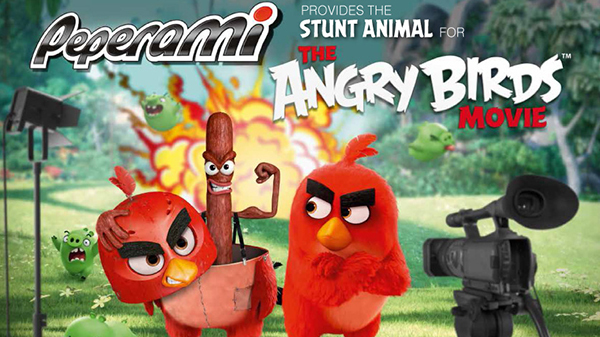 The campaign also gained support from supermarkets, banks and local shops, who allowed the brand to spread its message for free. 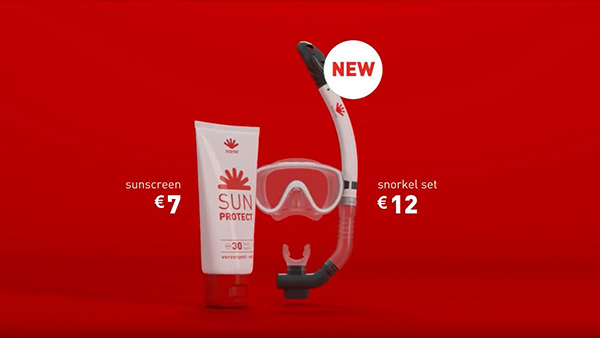 Scarlet sold holiday products as a form of revenue to launch its new mobile tariffs without roaming charges. 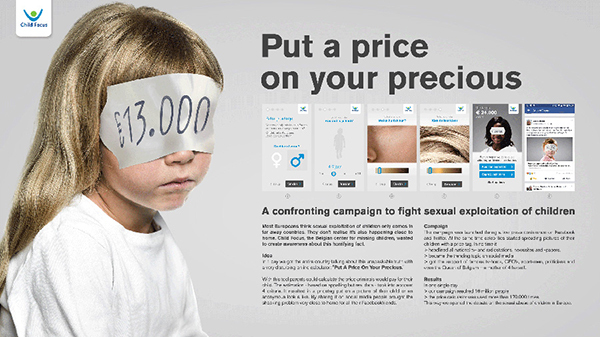 Child Focus raised awareness of the sexual exploitation of children by creating a confronting online tool. 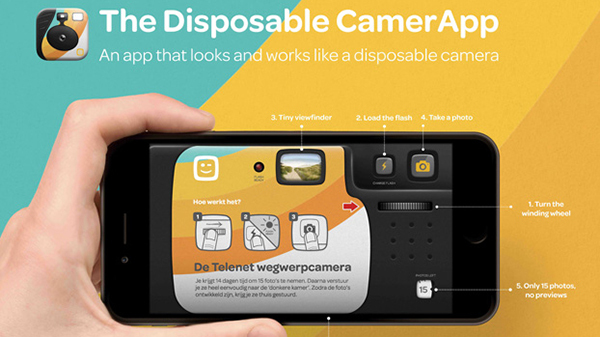 Telenet created a photo app that worked exactly like a disposable camera to show people how far the brand had come over the past 20 years. 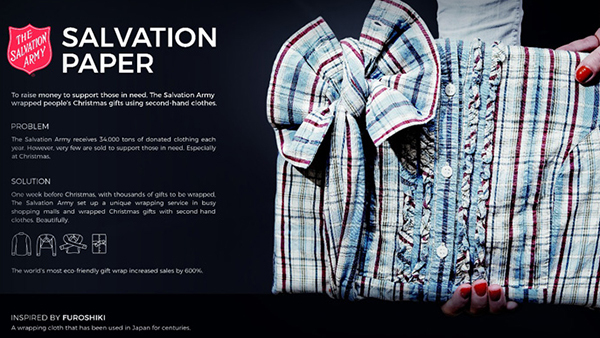 The Salvation Army raised brand recognition, and sales, by creating a unique wrapping service using donated clothing. Kinder successfully increased brand performance in the Czech Republic and Slovakia by showing mums that it believes in their children as much as they do. 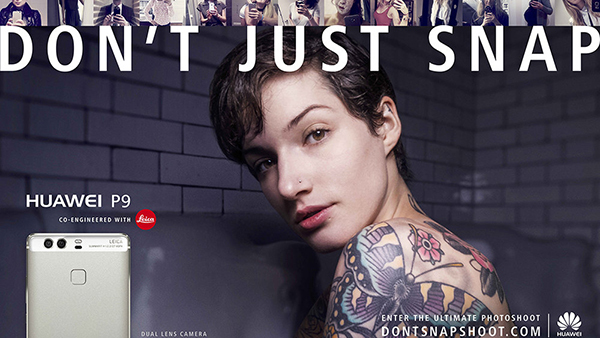 Huawei created the ‘From Snap to Shoot’ campaign to promote the Huawei P9 and its mission to reinvent smartphone photography. 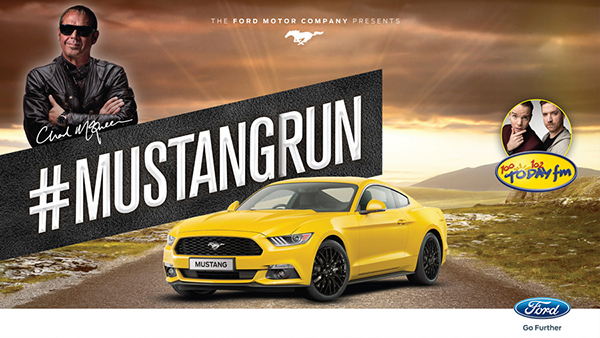 Ford advertised the launch of its newly redesigned Mustang by partnering with Chad McQueen, a racing car driver and son of iconic Mustang driver Steve McQueen. 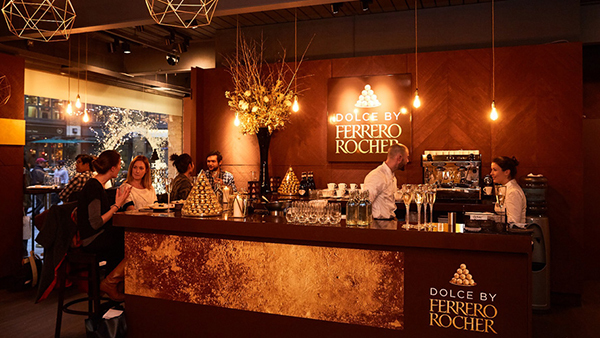 Ferrero Rocher created a pop-up dining experience to reignite consumers' love of Ferrero Rocher in the UK. Agency 360 Marketing & Comm.